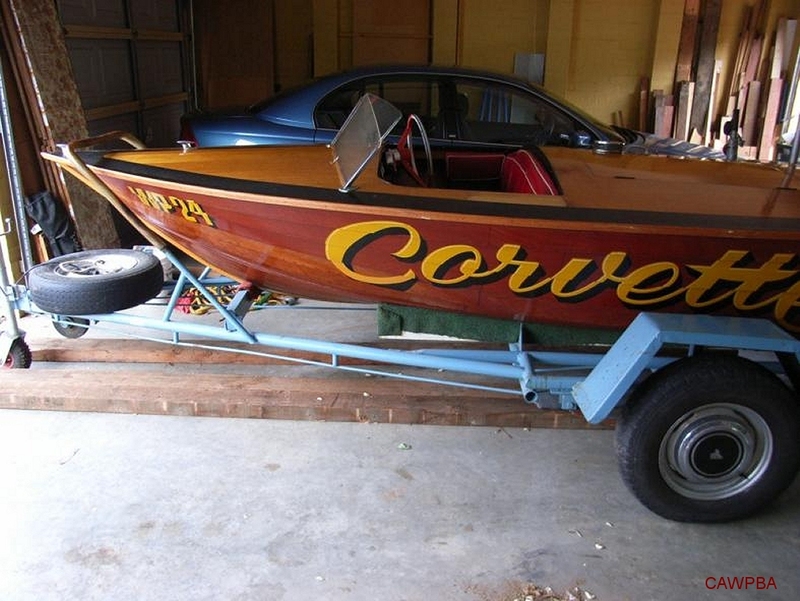 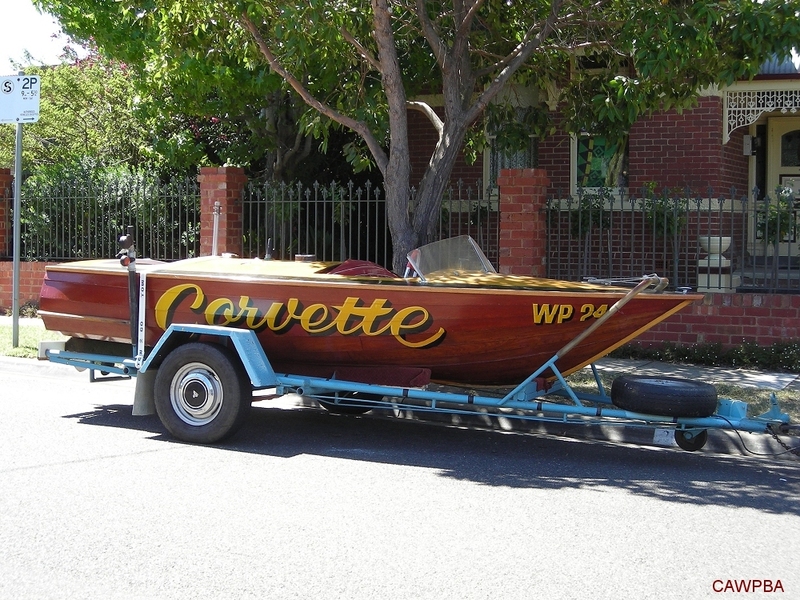 As the kids got older, the boat was used less and less until it was eventually parked and covered up in the family garage. 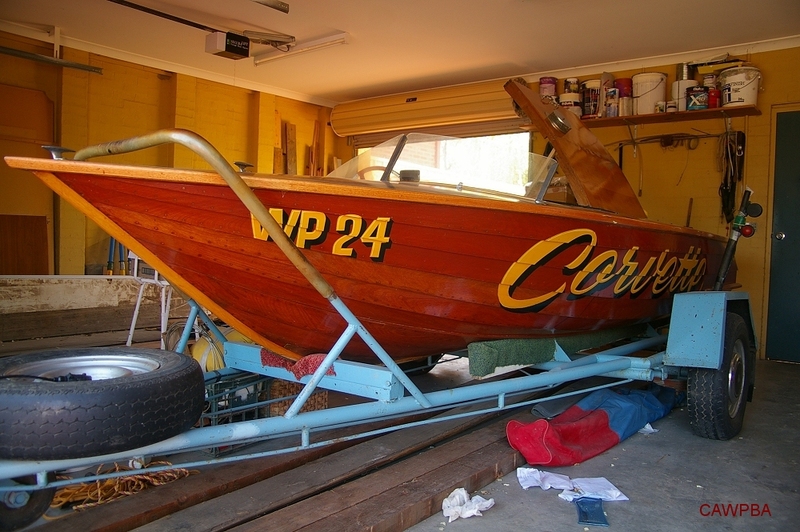 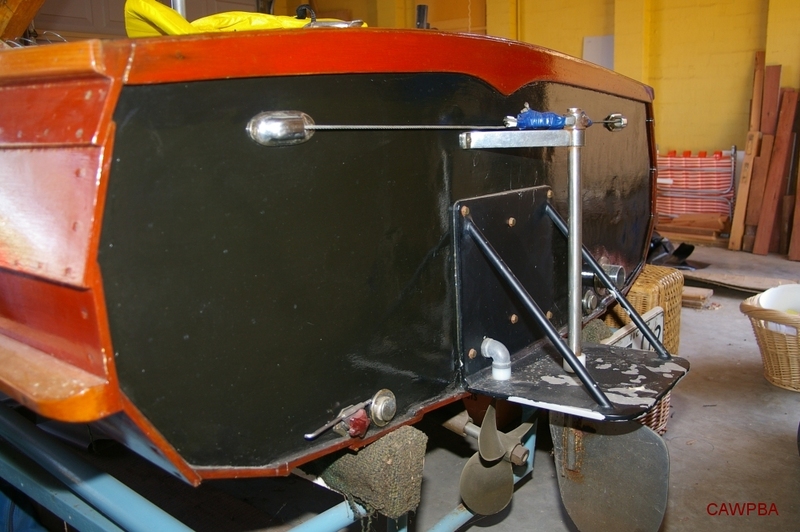 In 2008 Mr Lane decided to sell the no longer used boat to create some room in the shed for other projects. 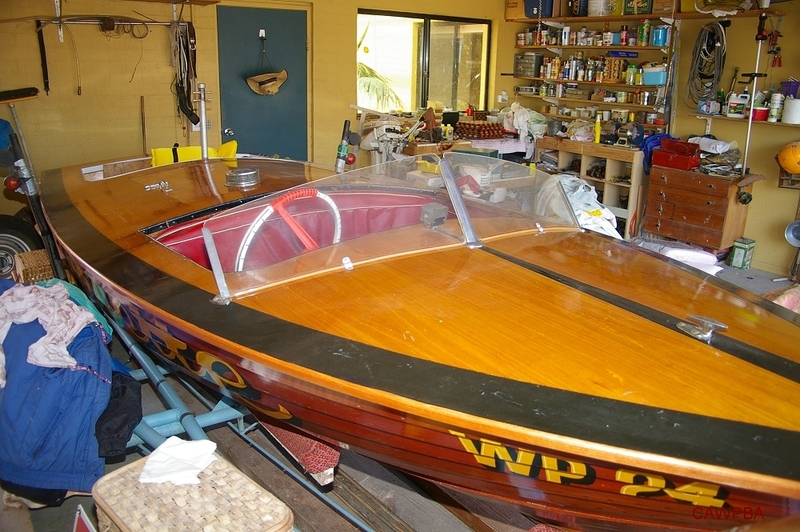 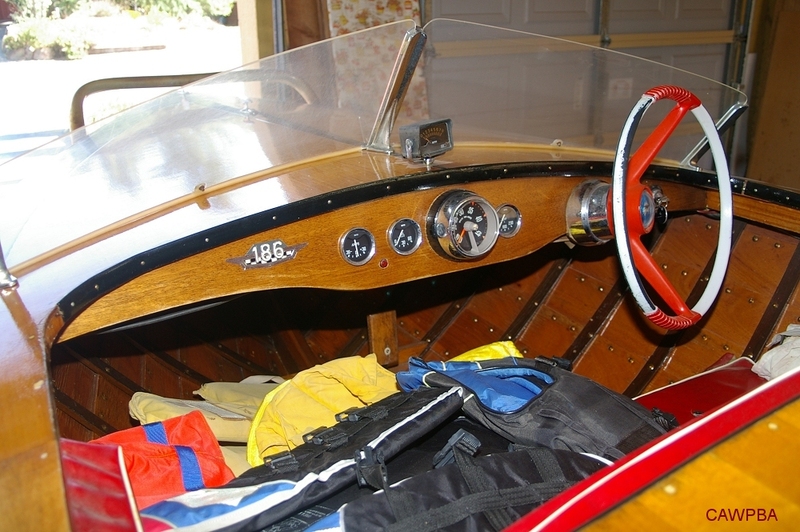 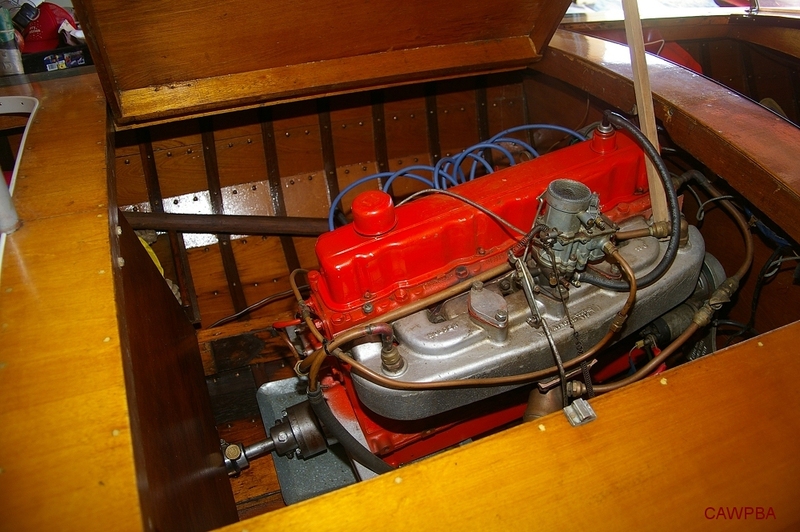 The boat was in excellent condition, having been well looked after.